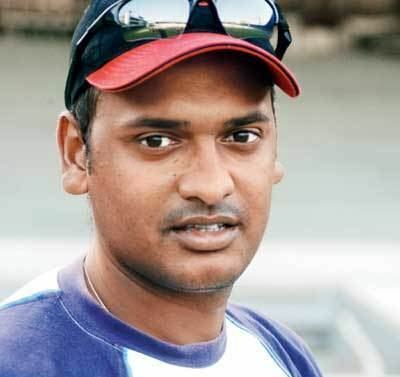 Debasish (or Debasis) Sarbeswar Mohanty pronunciation (born 20 July 1976, in Bhubaneswar, Odisha) is a former Indian cricketer who played in two Tests and 45 One Day Internationals from 1997 to 2001. He was a right-arm medium-fast bowler who coupled pace to his naturally lanky frame. He found success in the limited overs format, averaging under 30 and taking over one wicket per game. 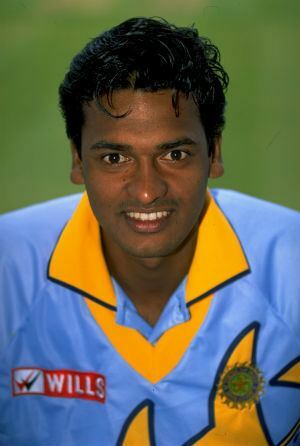 There was a period when Mohanty formed a strong new ball partnership with Venkatesh Prasad. 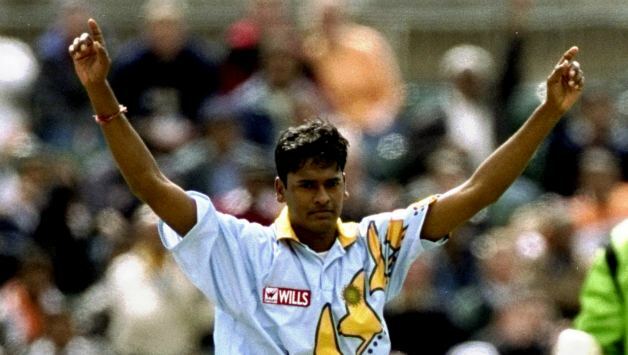 Beginning at 1999 Cricket World Cup, he was the second highest Indian wicket taker despite playing four games fewer than the leading Indian wicket taker - Javagal Srinath. Mohanty played 17 ODIs and picked up 29 wickets at an average in the early 20s and climbed into the top 20 of the ICC ODI World Rankings. However, with the return of Ajit Agarkar, his opportunities dwindled and he played only another seven games. Mohanty, along with Harvinder Singh was instrumental in winning one of the Sahara Cup series against Pakistan in Toronto in the 1990s. 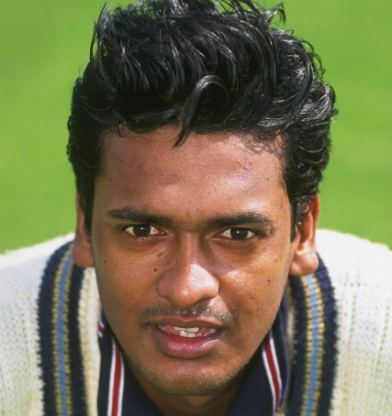 In the 2000–01 season, Mohanty took ten for 46 playing in a first-class match for East Zone v South Zone at Agartala, his career-best innings analysis, and so achieved the rare feat of taking all ten wickets in an innings. 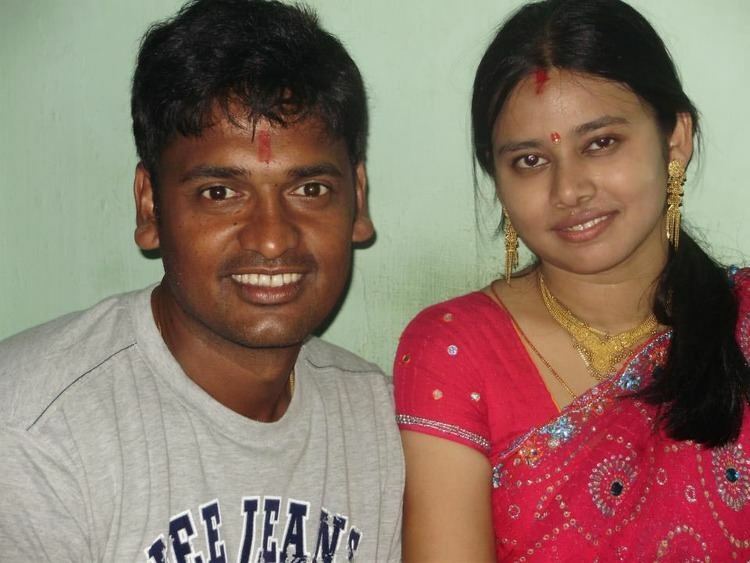 Mohanty also represented Odisha and East Zone in the Ranji Trophy and Duleep Trophy respectively. In 2006, he joined Colwyn Bay Cricket Club in Wales as the club professional. He is employed by NALCO, Bhubaneswar. 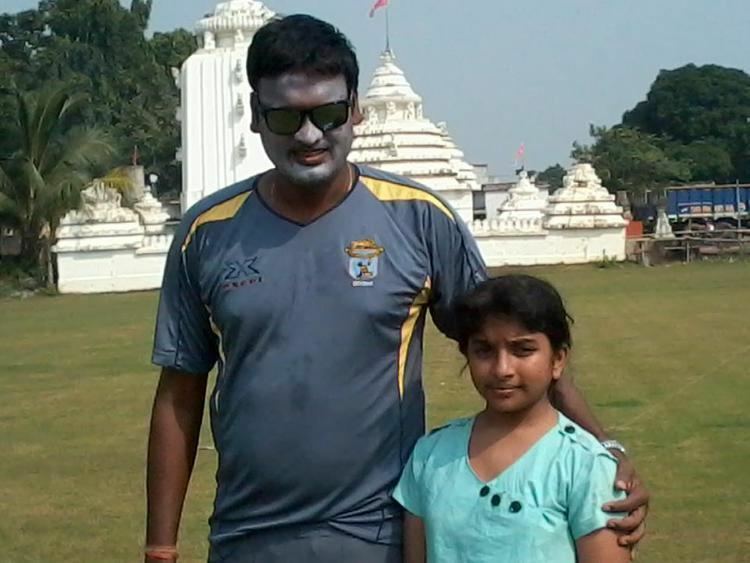 He has been appointed the coach for Odisha Ranji team. He replaced the former coach Michael Bevan. He coached the East Zone team and East Zone created history by winning their first Duleep Trophy.He is widely regarded one of the genuine fast bowler India has produced ever.He gained fame for his accurate line, length and ability to swing the ball both the ways.